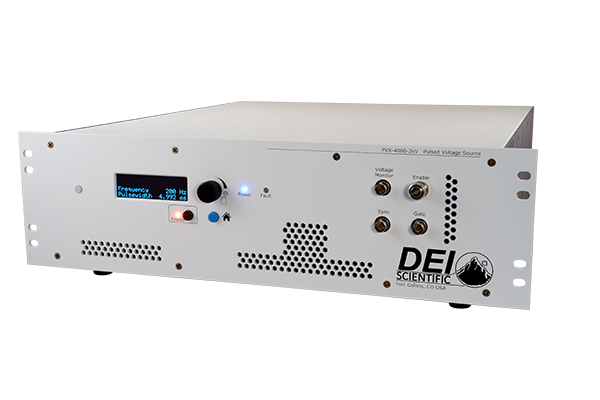 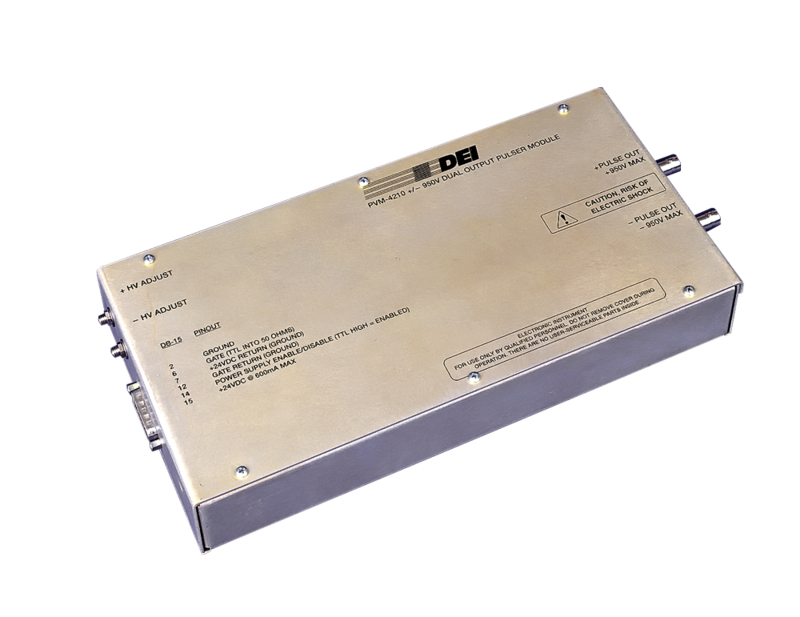 DEI Scientific offers a variety of Pulse Generator Instruments designed for high voltage and precision applications such as Time of Flight, Q-Switches, Pockels Cells, acoustic transducers, microchannel plates, photomultiplier tubes and image intensifiers. 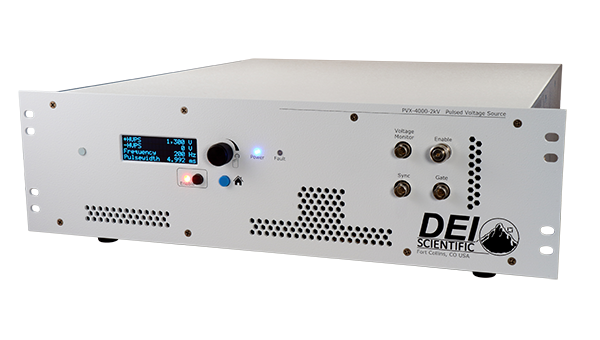 These instruments are perfect for research & development, characterization, and testing of dielectrics as well as many other high voltage pulsed applications. 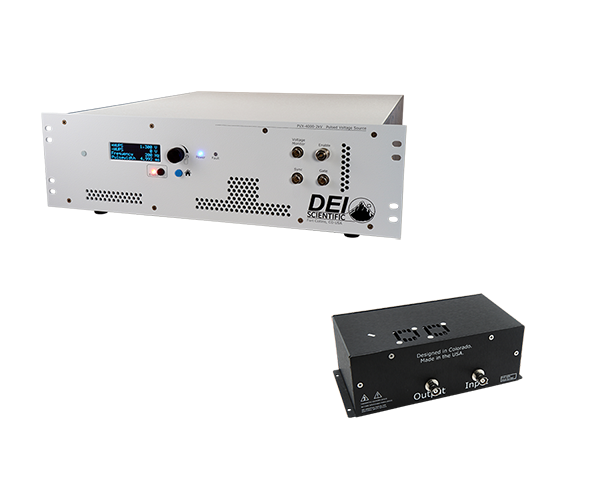 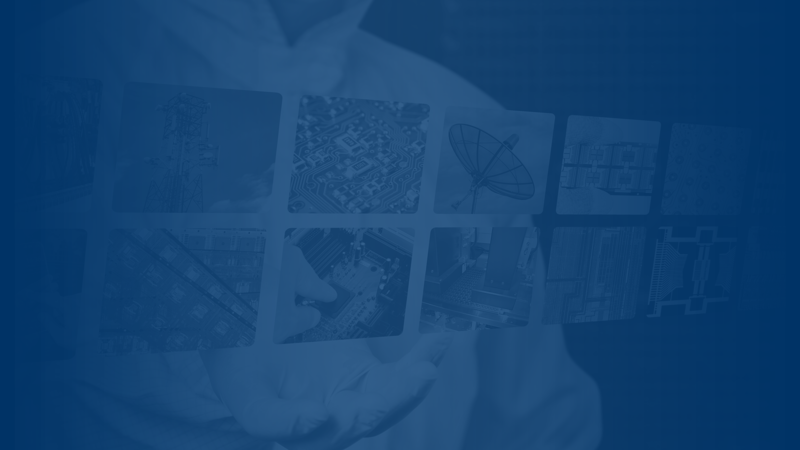 We offer instruments, standard modules and OEM modules tailored through our Lab to Launch program. 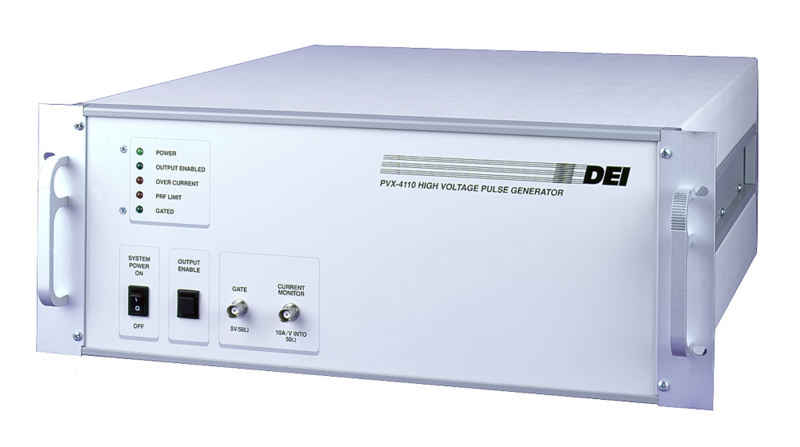 Our High Voltage Pulsers are sorted by Voltage by default but you can sort any column by clicking the column header or search by part number or parameter in the search field on the right. 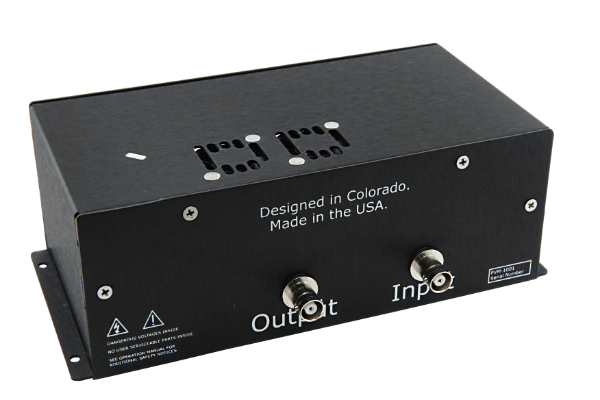 Filter by Voltage (V), Maximum Frequency (kHz), Form Factor, Computer Control, Trigger and Polarity with the filter selection tool.